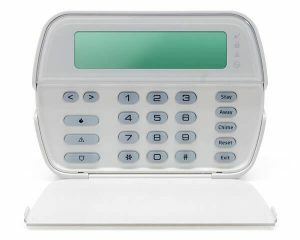 The alarm security industry has become a crowded space with home security systems becoming just as ubiquitous as motor alarms. Homeowners today are willing to pay a hefty premium fee for alarm system installation as well as constant monitoring, for protection against any crimes being committed against their homes. 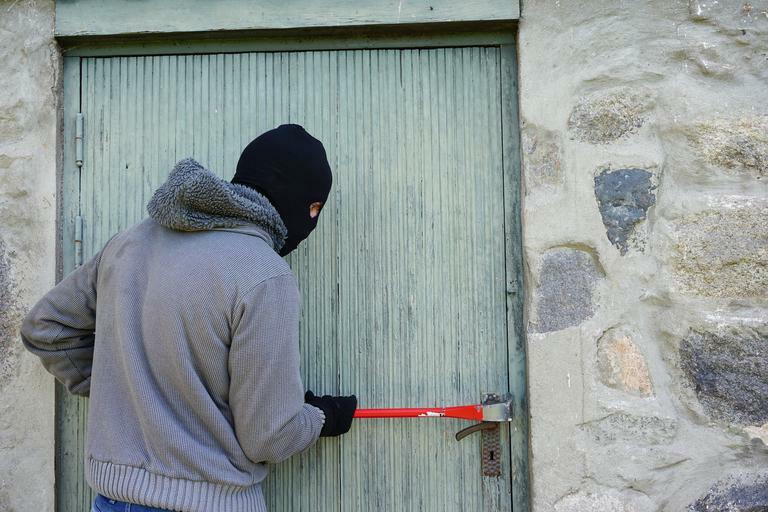 The truth is, even if you are living in a neighbourhood without a high crime rate, you can never neglect protecting your valuables and your family. But, with numerous choices at your disposal, how do you choose the best alarms Liverpool installer? How do you ensure that you are not locked into an expensive and long-term contract with a substandard company? Alarm systems are advancing and are providing homeowners with high-end capabilities for ultimate protection. So, is the security company tech savvy or is it using out-dated technology? To understand the level of technology, you should ask questions such as: is the security system wired or wireless? Does the system communicate via cellular, landline or Wi-Fi channels? Does the system allow remote control? 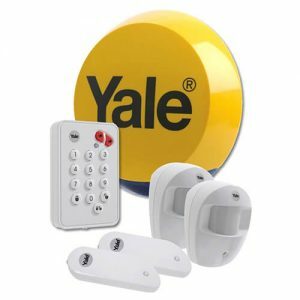 A good alarm installation company will provide a system that lets you communicate via all options, so that the alarm system still goes through even if one option is disrupted or fails. Moreover, a cellular system is not affected by power outages. Often, homeowners think that all home alarm systems have around-the-clock monitoring. However, the fact is that not all home alarm companies in Liverpool offer 24/7 monitoring. When choosing alarm installers, consider companies that have an in-house monitoring centre and offer affordable monitoring rates. Outsourced monitoring stations are common in the security industry, but they are not always efficient. Ask the company whether they have a monitoring centre or outsource to another company. In-house operators are likely to be invested in every client that calls in. A reliable alarm company will have the best infrastructure, professional technicians and trained operators to serve their clients without any setbacks in service. To assess reliability, find out whether the security firm has in-house expert technicians or it hires contractors. Remember, the system can only be as reliable as the individuals behind its installation, monitoring and maintenance. Ensure that the people you have contracted with for security are background-checked, well-trained and licensed so that you can trust them with access to your family and valuables. Does the alarm company provide response by calling the police to respond to the alarm or do they have a standby professionally trained team of security officers? Considering Liverpool’s population, choosing a company with their own alarm response team can greatly increase response speed. Alarm installation companies provide a highly sensitive service, which is why it is imperative that you choose the best home security firm. As a Liverpool resident, you have choices. Avoid making a rush decision when choosing alarm system installers in Liverpool. Do you research and ask as many questions as possible before you choose the right firm for you.